I'm generally a healthy eater, but once in a while, I really enjoy KFC. The Tuesday special is good value , as are the coupon specials. This is my treat to myself. 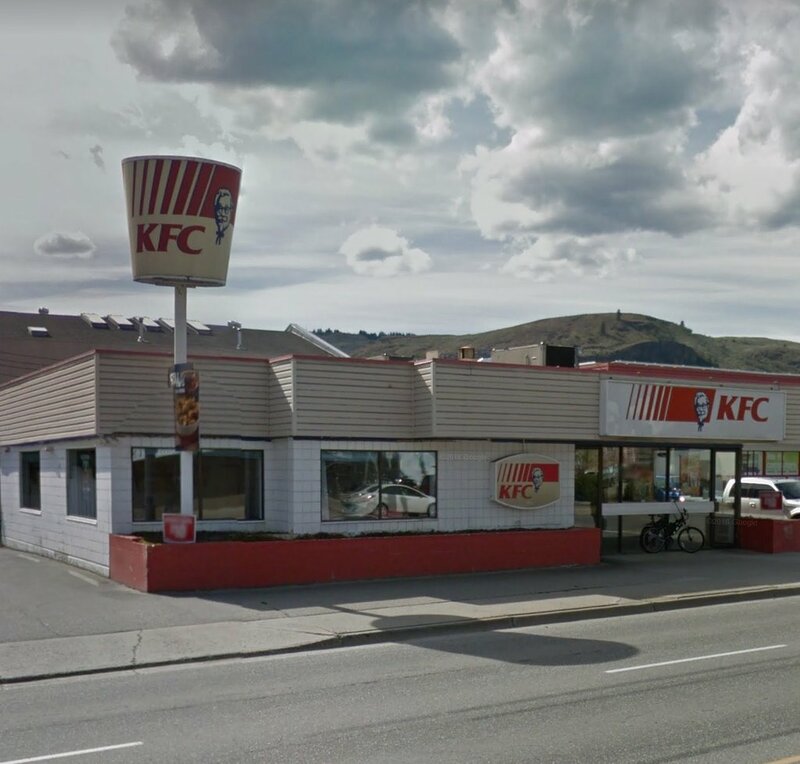 Your typical KFC......good food, but restaurant is in dire need of an upgrade. Location is great right on the main highway. Parking is minimal. Outdated Dirty Store, decent food, great service. It's KFC... If you like it then Go Here. Embarrassing service in a KFC that would be seedy in a Third World setting. Yuck. 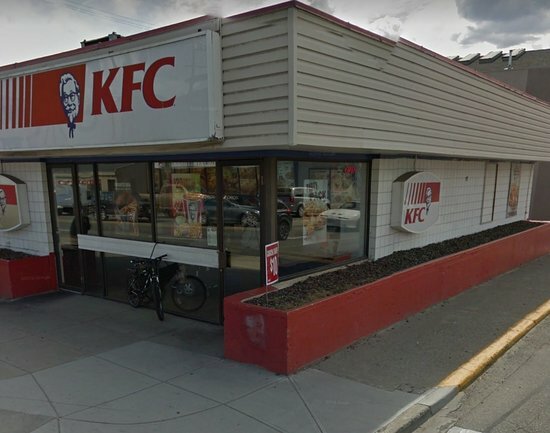 After reading the reviews on this kfc, we were reluctant on going here. I have to say the chicken was great! Golden and not greasy. The service was good and was in and out within 10 mins.